Yesterday, I wrote to you to advise you that Transport for the North, the body that jointly overseas the Northern Franchise with the Government had issued a statement in respect of the dispute with Arriva Rail North. It is on this basis that we received a letter from the company outlining their intention to hold discussions around securing a second safety critical guard on their services. 1. There is an absolute 100% guarantee that no trains will run without the second member of staff on board. I have advised the company that should they provide us with these guarantees before 1200 noon on Friday 30th November 2018 we will suspend Saturday 1st December to allow for talks to take place. Whilst we welcome the letter from the company and the decision by Transport for North, it is still unclear on how the company wishes to progress. The company have been informed that the union are available across the weekend and would welcome talks commencing as soon as possible. 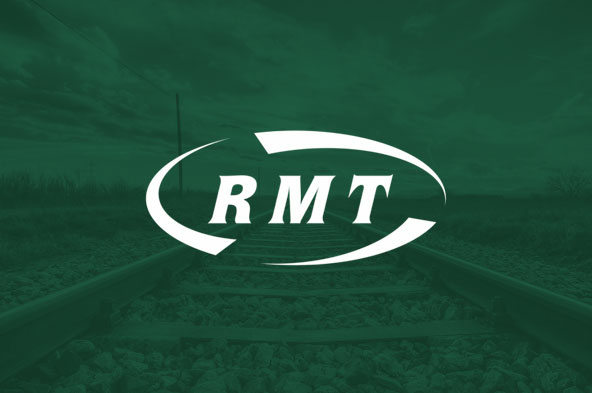 It is our aim to seek clarity from the company regarding their comments on “a new proposal that will see the retention of a second person on-board trains”. I have also reiterated our numerous previous requests for tripartite talks with both the company and the DfT. Once again, I would like to thank you and your colleagues for your solidarity and determination during this dispute. You have all shown a true dedication to ensuring the safety critical guard remains on the Arriva Rail North franchise. The amount of action you and your colleagues have taken is an inspiration to the whole trade union movement. I will write to you all again in due course and following any correspondence received from the company.